Are the effects of daily life stressing you out? Do you need to get things done but lack the energy or focus? 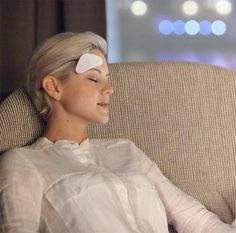 Whether you experience daily stress symptoms or are simply looking for an alternative method to improve your health, Thync Vibes may be the answer. What is Thync Wearable Technology? No one enjoys being stressed or unfocused. But when it does happen, it can interfere with daily life and relationships with family or friends. Imagine being more calm and relaxed at bedtime or during other times when a calm attitude is needed. 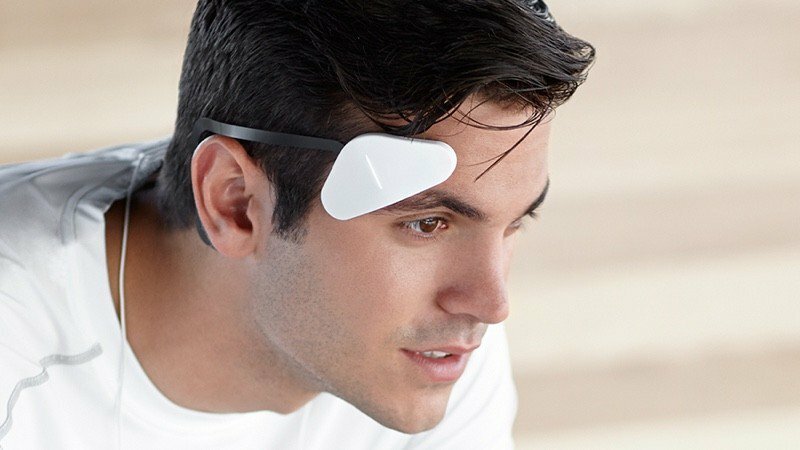 Thync Vibes are unique in that they focus on improving your health, using a specific scientific formula for special pulsating vibes. 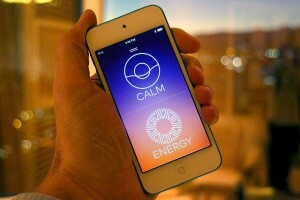 These Thync vibes use sensations to create either a calming or energizing experience. Once it's time to be more focused and motivated to reach certain goals or participate in certain activities, a vibe can help. Thync Vibes are fairly small and can be easily placed on the body, following the simple instructions given. Exact placement can vary from person to person, but the general idea is to place the device in the temple area, using the attached ear piece. Wearing times and amount of usage needed for desired effect will also vary for each person. What Are the Details and Usage Options? Why Should I Use Thync Vibes and Where Can I Get Them? Thync wearable technology is available to buy from the United States. Ask about International shipping for United Kingdom, Australia, Hong Kong, Singapore, Malaysia, Germany, South Africa, France, Norway, and Canada. Please visit the Thync website for further details on purchasing this revolutionary product for your health.